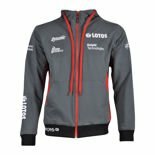 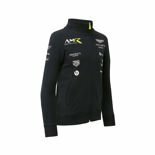 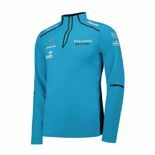 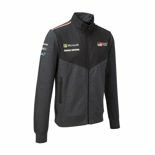 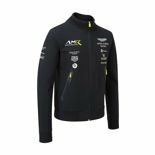 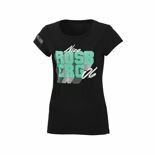 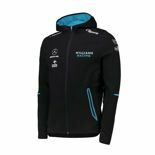 If motorsports are your passion - you love racing or you take part in it - you will certainly find our sweatshirts perfect for every season of the year. 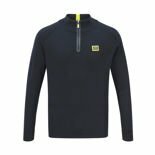 Great women's, men's and children's sweatshirts. 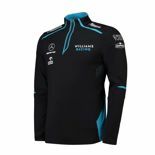 Among the most valued brands, we can recommend Red Bull Racing, Ferrari F1 Team, McLaren Mercedes and Top Gear and Ozoshi. 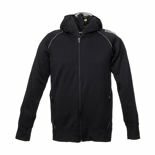 All of our sweatshirts are a great choice.